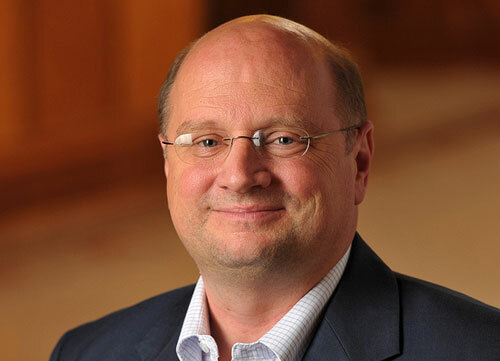 Scott Appleby is the Marilyn Keough Dean of Notre Dame’s Keough School of Global Affairs. From 2000-2014, he served as the Regan Director of the Kroc Institute for International Peace Studies. Appleby co-directs, with Ebrahim Moosa and Atalia Omer, Contending Modernities, a major multi-year project to examine the interaction among Catholic, Muslim, and secular forces in the modern world. Appleby’s research examines the various ways in which religious movements and organizations shape, and are shaped by national, regional and global dynamics of governance, deadly conflict, international relations and economic development. He co-chaired the Chicago Council on Global Affairs’ Task Force on Religion and the Making of U.S. Foreign Policy, which released the influential report, “Engaging Religious Communities Abroad: A New Imperative for U.S. Foreign Policy.” Appleby is the author or editor of 15 books, including the widely cited volumes of The Fundamentalism Project; The Ambivalence of the Sacred: Religion, Violence and Reconciliation; Catholics in the American Century; Peacebuilding: Catholic Theology, Ethics and Praxis; and Church and Age Unite! The Modernist Impulse in American Catholicism.